In this live training session we will explore how to prototype game play using the Ultimate FPS asset to get up and running quickly. Using Ultimate FPS allows us to focus on designing game play with minimal scripting to quickly iterate on game ideas. 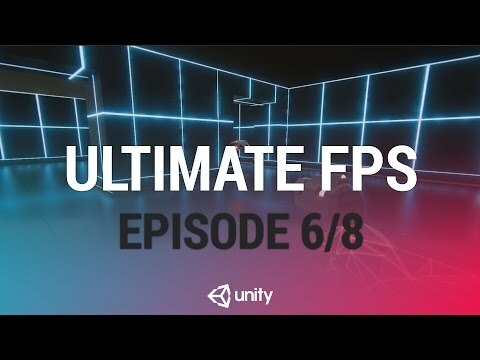 Ultimate FPS is currently part of the Accelerator Pack which is currently free with a Unity Plus subscription. In this episode we will learn how to allow our drone flier enemy to take damage, explode and also explode when near the player to deal damage to them.